Outdoor Sticker is the sticker that specially designed for out of room usage. 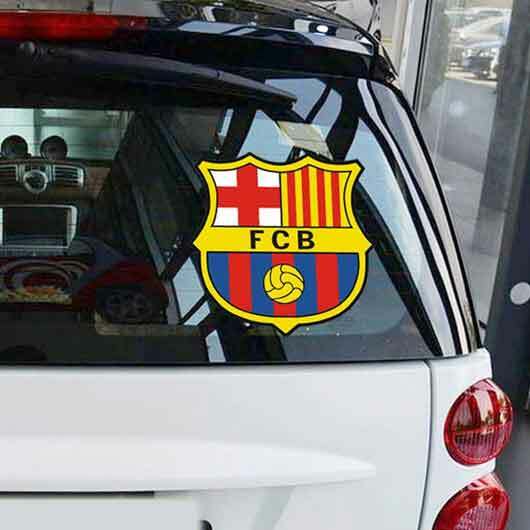 This sticker has stronger resistance against water, UV light, and also scratch resistant. The special protection layer on the sticker enables it to last until 1 year. Outdoor Sticker can be used as tool helper for sign direction, promotion media or events. The sticker can be printed with any size, shape, and total you need. 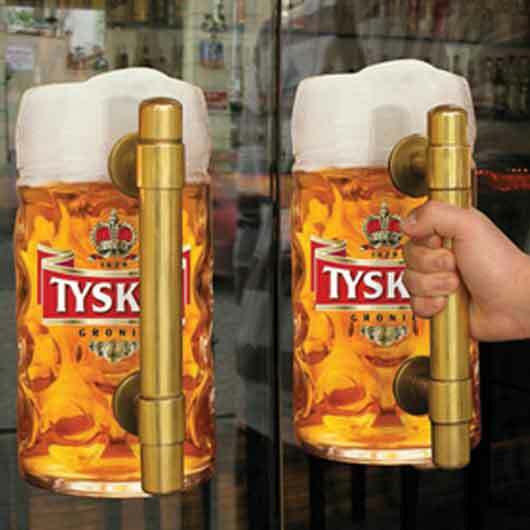 Easy installation, can be stick everywhere. Can be applied on the helmet, cars, motorcycle, or outdoor. There are 2 finishing choices: Glossy (shiny) and Doff (not shiny). The Sticker will be received in a sheet shape, in rolls. Sticker on each sheet has been cut one by one based on the design. Only in Custom.ph, you can print a high-quality sticker with your own taste design, affordable prices, and fast delivery. Order your outdoor sticker today! Business day means Monday to Friday, not including national holiday or mass leave holiday. We understand those “additions” as things that are attached to products. Often times, stickers exist in various products or promotional media to be used to introduce new brands, emphasize additional points, increase product sales, and many other more purposes. Sticker products frequently come in sheet shapes or rolls and attached to foods, beverages, or other industrial product needs’ to give additional information on products and to increase products’ sales. Sticker marketing, with its cutting that follows the shapes, is largely used in several promotional media or for gifting and/or reselling purposes. 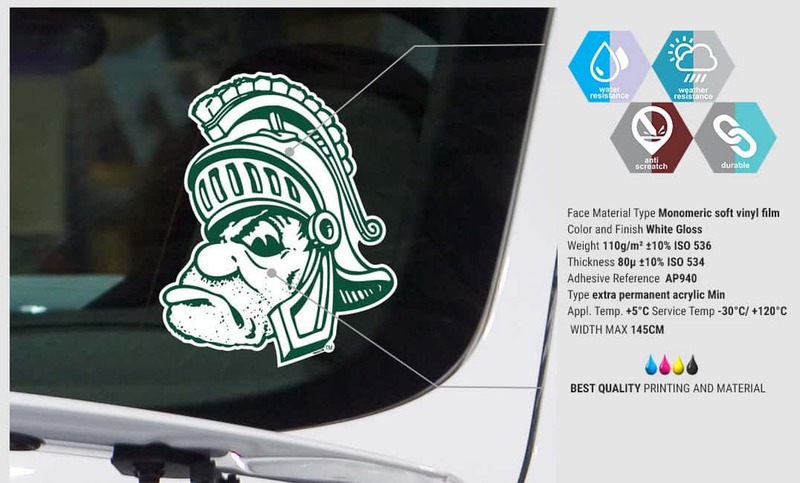 Sticker outdoors is types of water, UV lights, and scratch-resistant “additions” that are placed in outdoorsy places in various promotional media and/or events as navigators to buy certain products, and ultimately, close sales with potential clients. 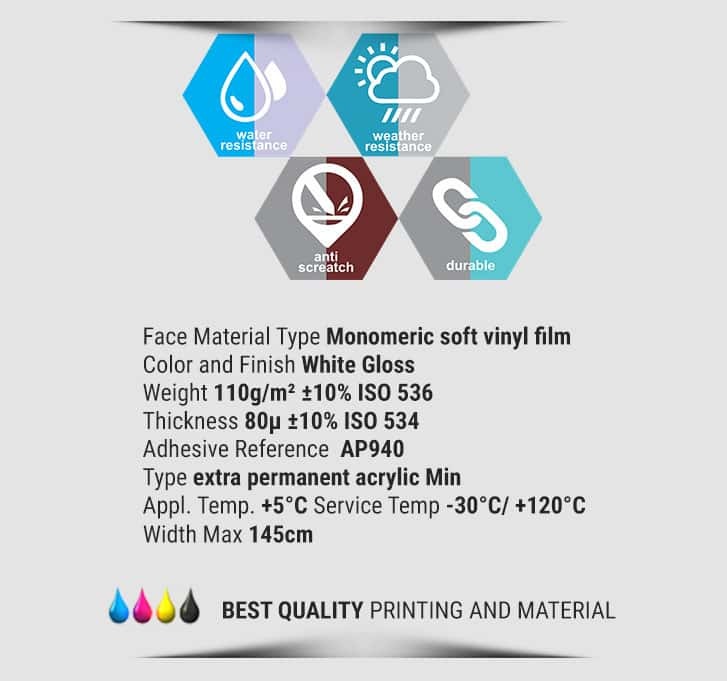 Sticker transparent, with its different shapes, such as circle, oval, square, rectangle, and many more, is often placed on souvenirs, jars, window glasses, and many other more to add more information to help in selling products. Like sticker products, transparent stickers often come in sheet shapes or rolls. Sticker sheets are commonly used in promotional or sales-based events or communities as the events’ titles or themes. Sticker labels that come with A3-sized sheets are used to add important notes, direct customers to write their names and/or addresses as well as product dates, in promotional or sales-based events or communities. 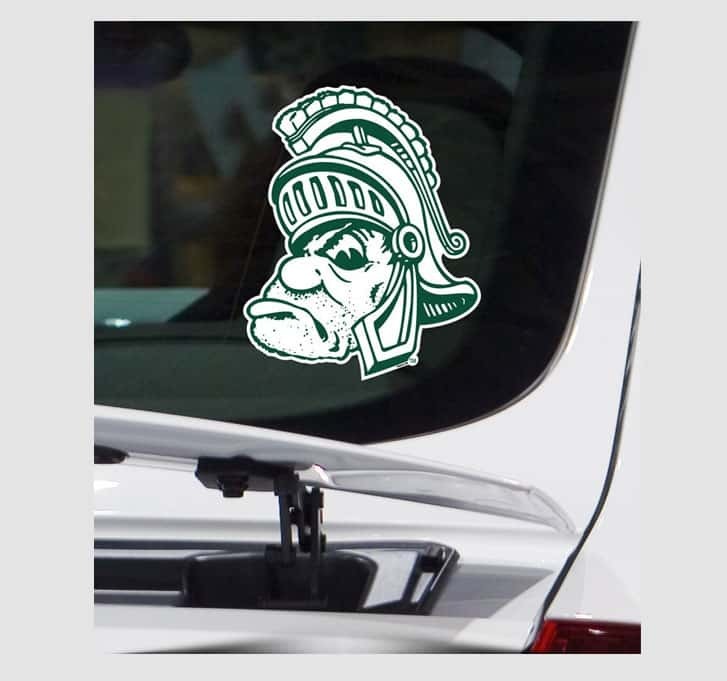 Sticker one-ways, that have two sides with different decorations and come in sheets, are often placed on window glasses or vehicles, to create entertaining surprises to help in selling more products. High-quality stickers that have soft, solid, and sharp printing results, come with A3 sheet shapes to increase sales on more expensive products. Sticker products’ typographies’ colors usually align with its background colors, which mean lighter-colored typographies for darker background colors or darker-colored typographies for lighter background colors. 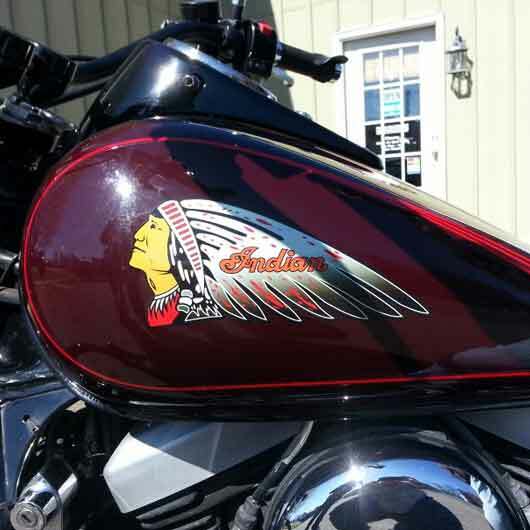 Sticker marketing’s custom designs usually use strong colors such as red and black combinations. Small-to-large typographies are sometimes present in most sticker marketing. 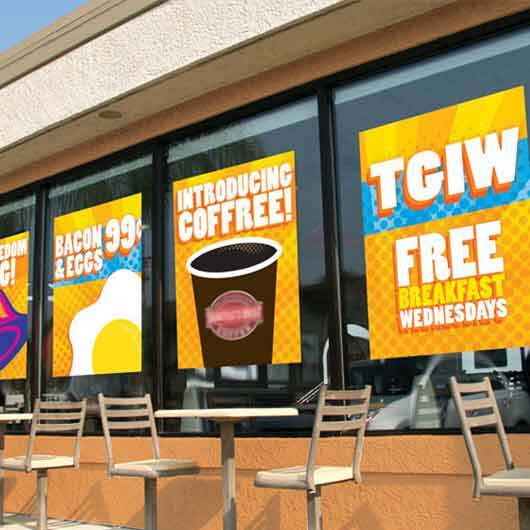 Sticker outdoors usually have lighter color backgrounds and sharply-printed patterns to make it visible when attached in outdoor settings. Sticker transparent, as its name goes, have a transparent background as its default designs, with some typographies and/or other decorations or ornaments at its central parts. 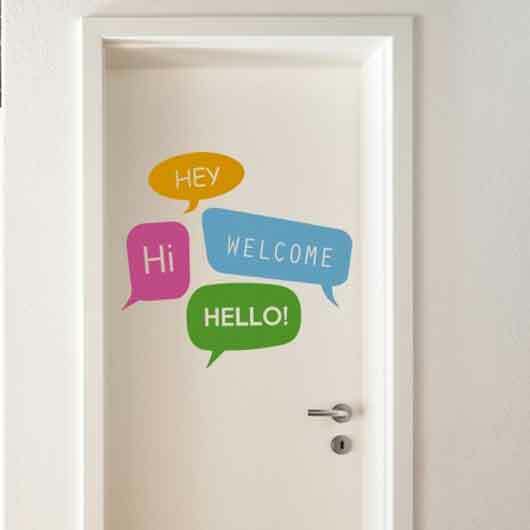 Sticker sheets’ designs usually are dominated with large-sized texts, with up to four color combinations as its backgrounds and sometimes smaller-sized ornaments around it. Sticker labels have rectangular-sized text areas for us to write on it, along with solid color backgrounds and/or some default typographies, pictures or other decorations. Sticker one-ways have small holes with plenty of pictures and/or typographies that are invisible from the sticker printing sides but can be seen from the glued sides. High-quality stickers are important to have clear color backgrounds as well as borders’, pictures’, texts’, and typographies’ colors, to make expensive products more worth selling for. On top of all, choosing the wrong sticker makers will not only make your designs messed up but also cost your sales. 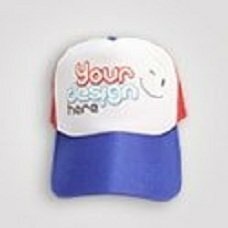 Custom.ph is present to answer your needs in getting creative for your own stickers. Our reputation as the Philippines’ highly-recommended custom printed stickers doesn’t stop in just providing you with creative sticker’s templates. We let you unleash your inner artist with our number one partner called “online design simulator”. You can even choose your own materials and laminate methods according to your chosen sticker types. Getting confused? Ask our customer service team to help you in your sticker-browsing journey. Do you want to try first? It’s okay—you can order one, then, see how magnificent our works truly are. You’ll keep on wanting more! Come to our website at Custom.ph, and order your custom printed stickers with us!